Do you have before-after photos of your clients? 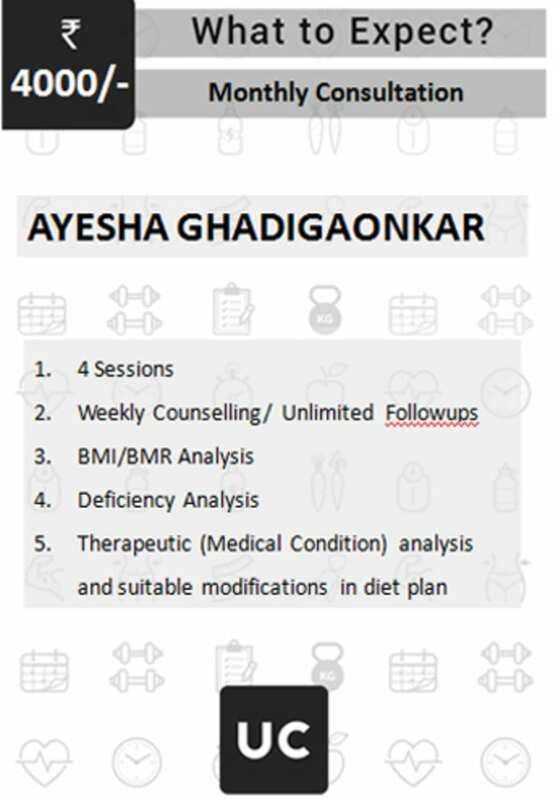 Dietitian,Talwalkars Better Value fitness Ltd.
Ayesha is an excellent & awesome dietician. She is preapering diet plans for me & helping me in reducing my weight. She not only prepares the plan but also guides me & have follow ups with me. Always encoraging me to have a healthy diet. 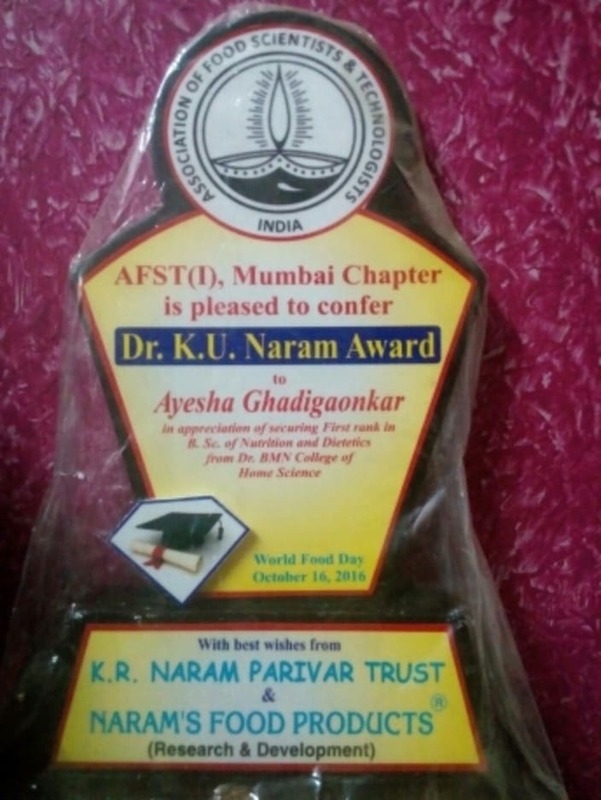 Thank you Ayesha for all ur help. 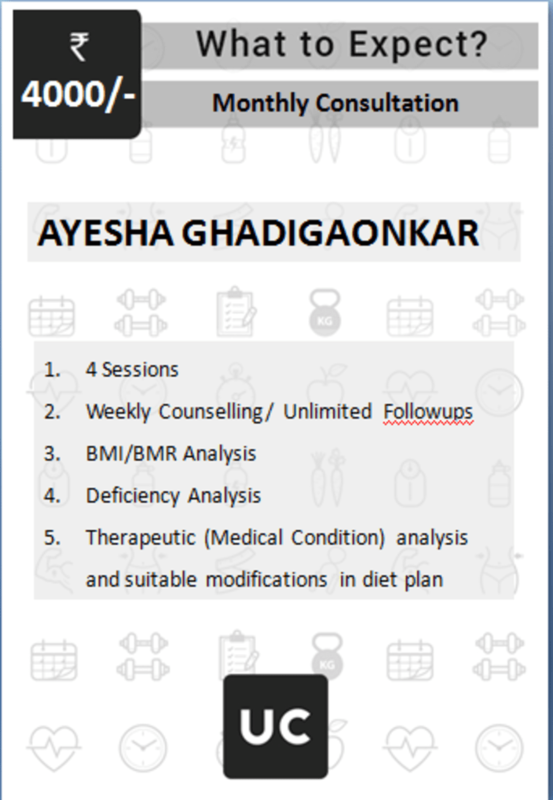 The sweetest dietitian anyone can possibly meet, gives a wide variety of food stuffs to choose from for dieting and keeps on changing diets so that we don't get bored of them!! 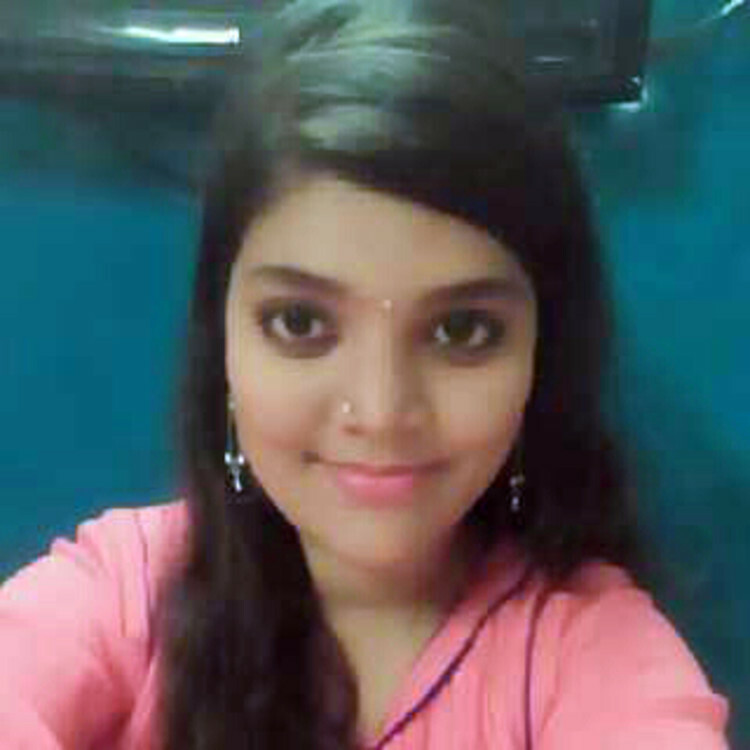 Best wished to u for ur aim in life.God bless u always and best wishes to win the goal in life.Be blessed always.